Child protection officials from 27 countries will meet in Namibia for the first time to discuss the current and local child protection trends, share knowledge and experiences, and develop a Child Protection strategy for the Eastern and Southern African (ESAF) regional office. 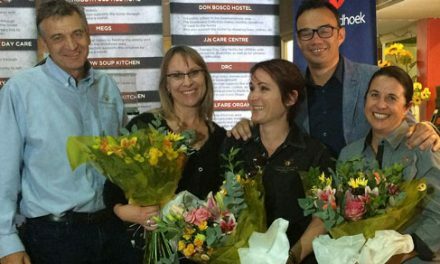 This historic event will take place on 11 February in Windhoek with participants from the SOS International Office in Austria, together with ESAF regional office staff present. 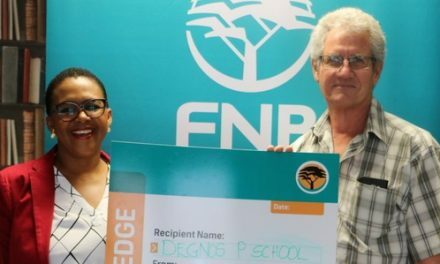 The SOS Children’s Village Namibia, a custodian of child protection will be host, 30 child protection officials from across the region. The aim of the meet will be to raise awareness around these issues hoping to devise an advocacy strategy to be implemented post workshop, according to SOS in a statement. One of the strategies for the network is to ensure a responsive Child Protection Network through partnership with stakeholders as well as to identify ways to better engage the media, law enforcement and partners in their respective countries. Currently the protection and safety of each child is embedded in the Namibian Constitution and to date Namibia has been guided by the Children’s Act 33 of 1960, the UN Convention on the Rights of the Child and Standards for Residential Child Care Facilities. 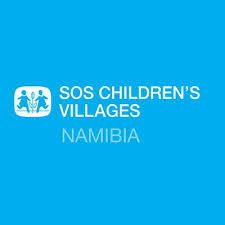 The SOS Children’s Village Namibia is tasked with the responsibility to take action for children as an independent non-governmental social development organisation within the framework of the implementation of the Children’s Act.